We recognize that the need to communicate information in real time is necessary for operational & strategic decision-making for all stakeholders within our ecosystem. In order to offer an adequate platform accessible at all time, we continuously invest in developing new applications and new performance indicators to share on our web portal. 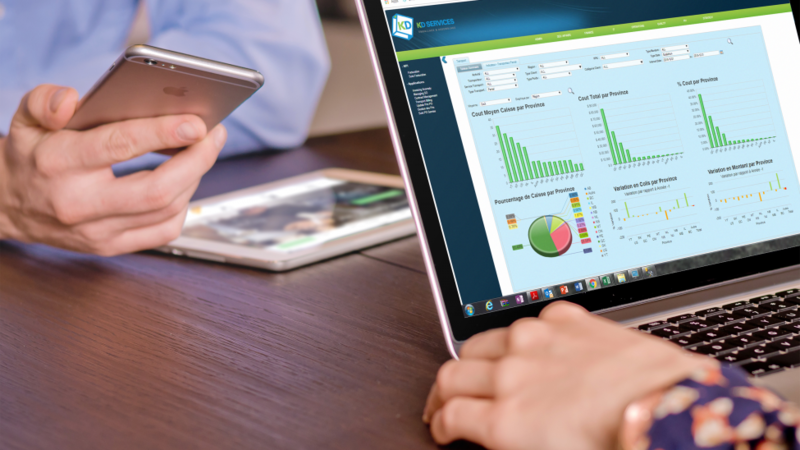 Our portal has been designed to provide our managers, partners and customers with applications and real-time performance indicators to support decision-making. 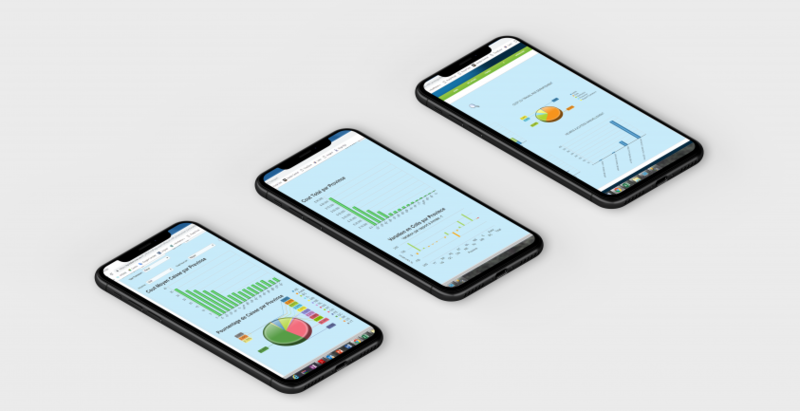 This information system is currently used in order to manage our daily operations are supplying data which is collected, analyzed and finally shared through applications and performance indicators on our portal. Whether it is information related to traceability of products, transport, the status of preparation orders, return management, respecting delivery delays, inventory management or the management of quality challenges, our clients and partners have access to this privileged information through our web portal in real time.